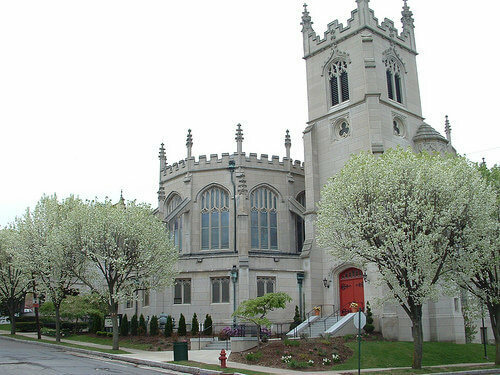 Sundays before Worship at 9:30 am. 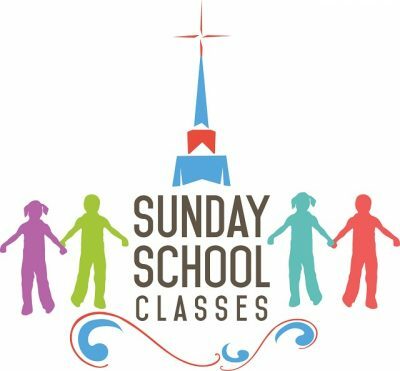 Sunday school classes meet each week at 9:30 A.M. on the 3rd floor. The Sunday morning adult class meets each week at 9:30 A.M. in Room 8. All are welcome!